Clear Braces - 20024 Patrick Howard, D.D.S. Clear braces work the same way traditional braces do: by applying carefully controlled forces to teeth to move them into a better position. But they are not made of metal; instead, they are made of clear, flexible plastic. 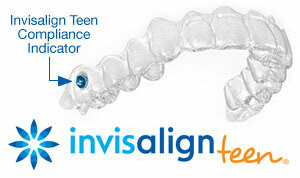 For more information on Clear Braces in the 20024 area call Patrick Howard, D.D.S. at (202) 863-0688 today!